…at a target! 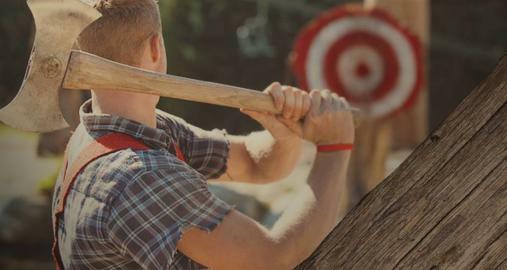 Don your best lumberjack or voyageur outfit and stretch those arms, because there are several spots in Manitoba where you can yield an axe just for the fun of it. Bad Axe Throwing offers basic and advanced axe throwing classes, with an official league coming soon. 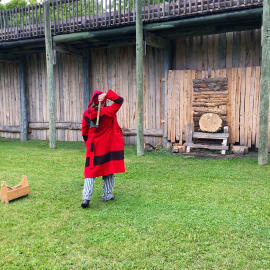 FortWhyte Alive also offers an afternoon of hatchet throwing (keep an eye on the calendar for upcoming dates) while Fort Gibraltar in Winnipeg’s French Quarter takes a historical take on the unique activity. 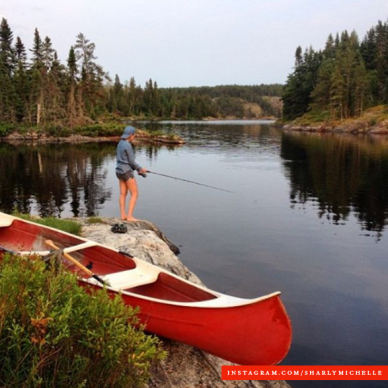 Nothing quite says summer in Canada like heading out into the backwoods. 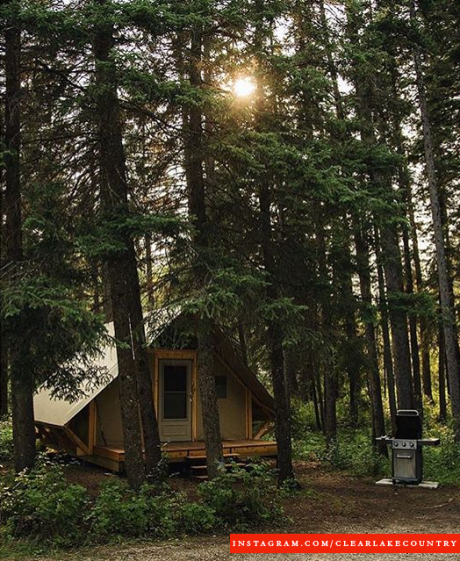 We love our cabin country here, and we might even love plain ol’ camping even more. Luckily, we also have options for those who can’t decide. 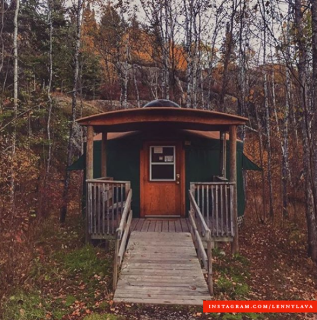 Yurts and oTENTiks are the perfect compromise between cabin and tent, located in parks across the province. 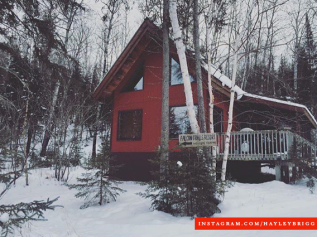 Cabins need not be neglected in winter – with options like Falcon Trails Resort offering up a cozy retreat for snowshoeing, snowmobiling, skating and settling in by the fire. 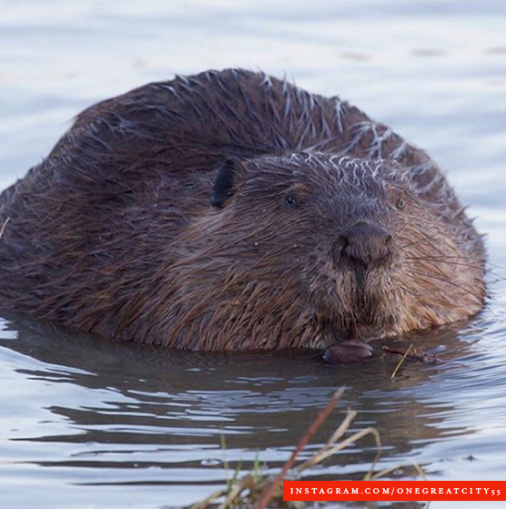 We shall never be ashamed to say we do have a particular fondness for our iconic wildlife, including (but not limited to) the majestic beaver, the noble Canadian goose and the gallant moose. 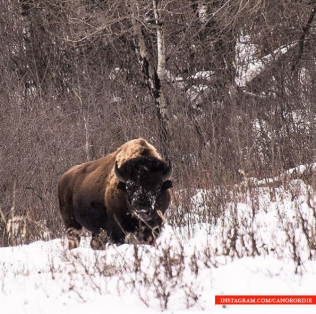 Riding Mountain National Park is one of the most popular areas for wildlife viewing in Manitoba, and Manitoba’s arctic is one of the top spots in the world for spending time with the friendly beluga whale and the fierce polar bear. 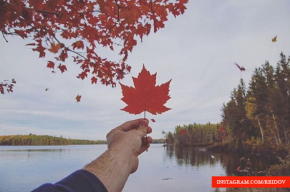 Paddle your heart out with a nod to Canada’s rich history. Canoes were developed by the Indigenous people of North America, the design of which has remained unaltered for thousands of years. The Voyageurs later adopted the use of the canoe for transporting furs during the fur trade, portaging and transporting enormous hauls for miles and miles. 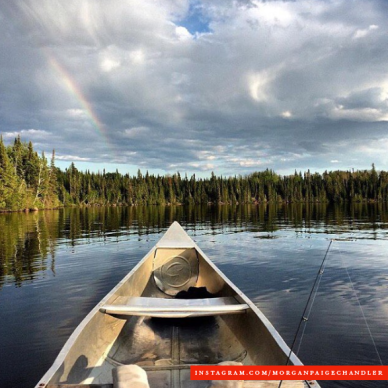 With over 100,000 lakes, Manitoba is a shoe-in for paddle enthusiasts. Embark on one of these 8 paddling routes this summer. 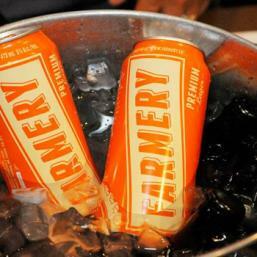 It may seem stereotypical – but we definitely love our poutine. 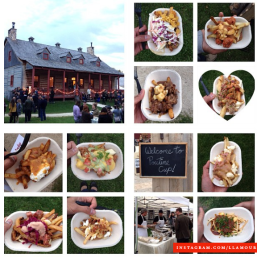 So much so that we even held a Poutine Cup (here’s hoping to another in 2016) at the historical Fort Gibraltar that pitted poutine against fellow poutine. 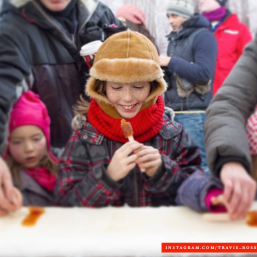 Maple syrup is a favourite, especially when poured over the snow to make taffy pops at our annual winter Francophone festival, Festival du Voyageur. Birch syrup is a lesser-known Canadian product, sourced right here in Manitoba and is equally delicious, especially when served over crisp-fried walleye. There are endless noshing opportunities in our province, but a great place to start is with a festival feast. Some people hide from winter, but we don’t. Manitoba wins winter and we are constantly on the move through the cold months. 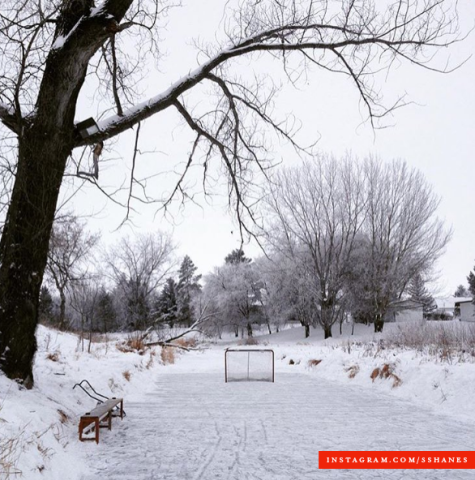 We will forever have nostalgia for pond hockey, and rarely hit the ice without a hockey stick. 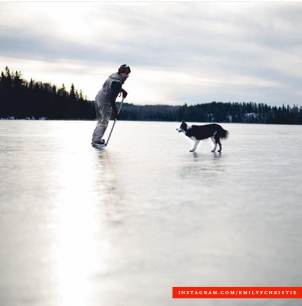 After the work day is through, we skate the length of the Red River Mutual Trail from warming hut to warming hut at the Forks National Historic Site or twirl over smooth, crystal-clear ice on Clear Lake. 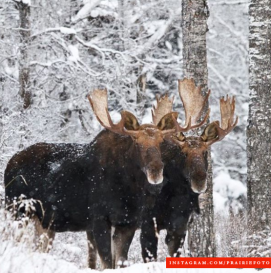 There are few places in the world that embrace winter quite like Manitoba. To see us, we are diverse. To know us, we are enthusiasts, admirers, fans. 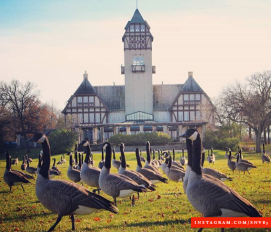 Canadian culture is continually evolving with our multicultural landscape, and Manitoba is no exception. Eat, dance and laugh through over 42 regions at Folklorama (July 31 to August 13, 2016) the world’s largest and longest multicultural festival. Be enthralled by Indigenous culture in Winnipeg at Manito Ahbee (May) and Aboriginal Day Live (June 25, 2016) or get to know northern Manitoba at the Trappers’ Festival (February 15 to 19, 2017). These are just a few of the cultural festivals to uncover in Manitoba. 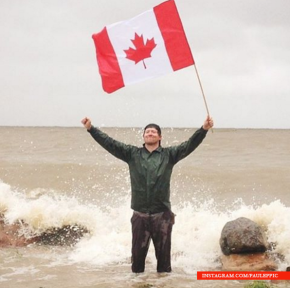 Last but not least, what better way to show your love for all things Canadian than waving our flag (and symbol: the maple leaf) loud and proud? 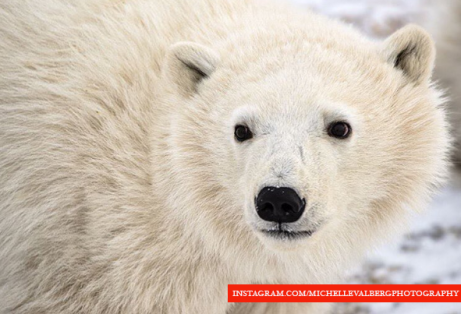 Show us your celebrations with the hashtag #exploremb for a chance to be featured on Instagram. 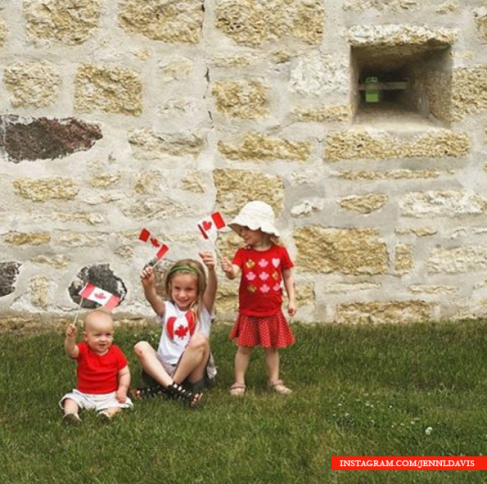 Happy Canada Day, everyone!